Dobrý večer. 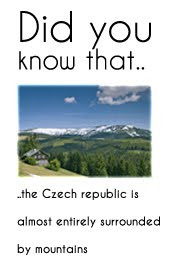 I'm bringing you a short list of Czech words that you can also see in English language! Did you know, that the word robot comes from the Czech word robota, meaning literally "serf labor" and figuratively "drudgery" or "hard work"?